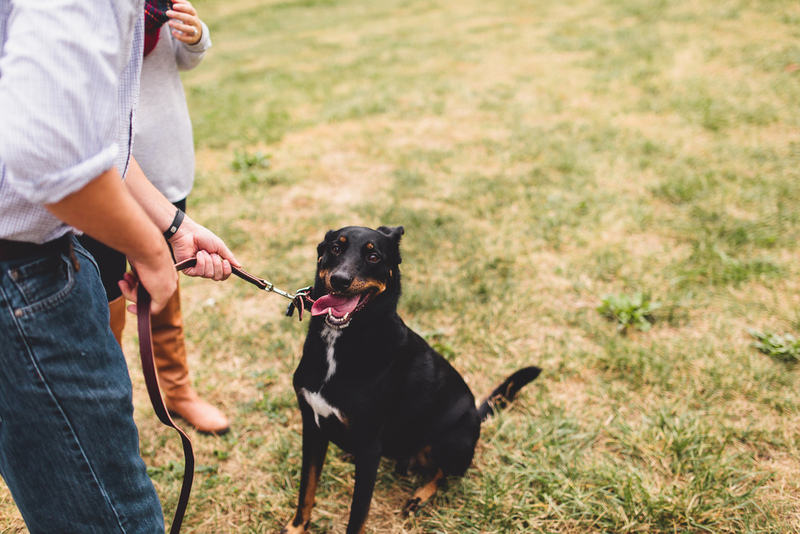 Meagan + Charlie [and Buddah] were so fun to hang with for their engagement photos. Meagan and I went to high school together and when she reached out to me about photographing their engagement and wedding photos I was SOO excited. And then when she mentioned bringing their dog for some pictures, I could barely contain myself [guys. bring your dogs!]. 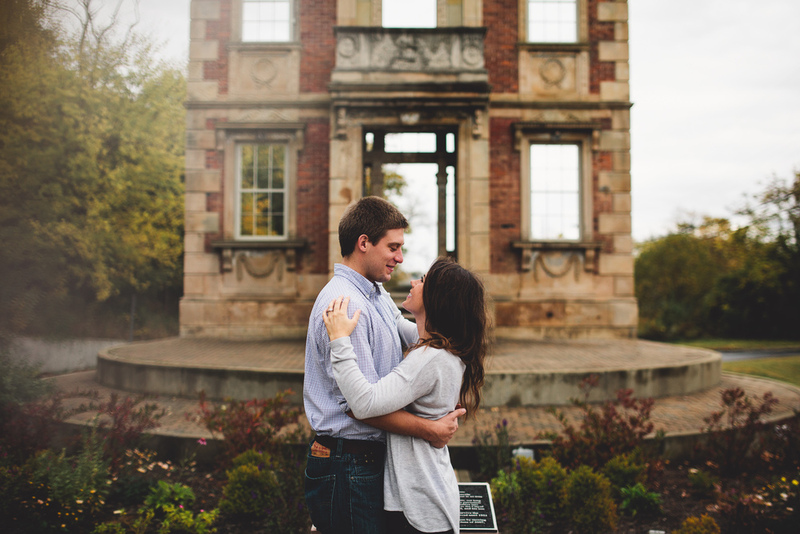 I had a blast getting to tromp around Louisville with these two and cannot wait for their wedding come September. It is sure to be beautiful, full of laughs, and so much fun!